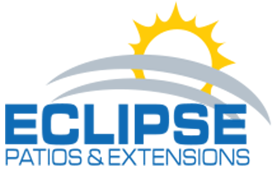 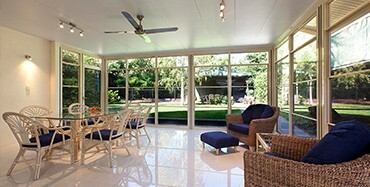 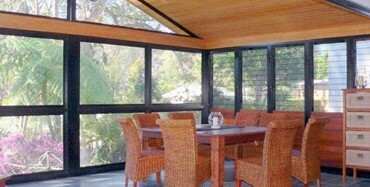 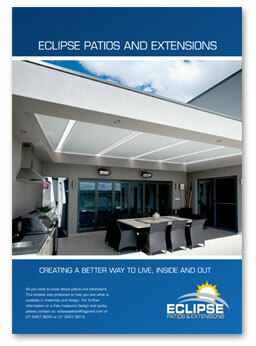 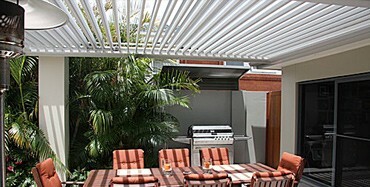 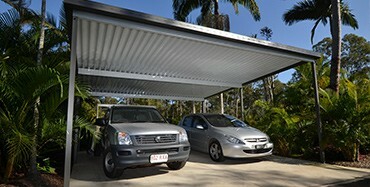 Eclipse Patios and Extensions are experts in the design and building of quality outdoor entertainment areas. 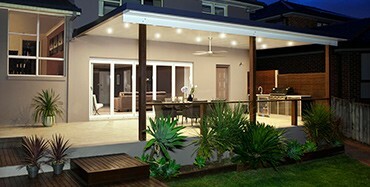 Our experienced consultants will come to your home and design a patio/pergola or room extension that not only suits your home and lifestyle, but also your budget. 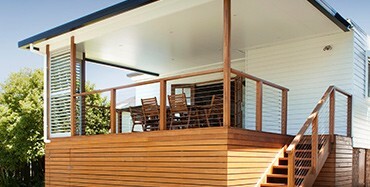 Look through the different designs by clicking on the images above or let us design one specifically for your home and requirements.